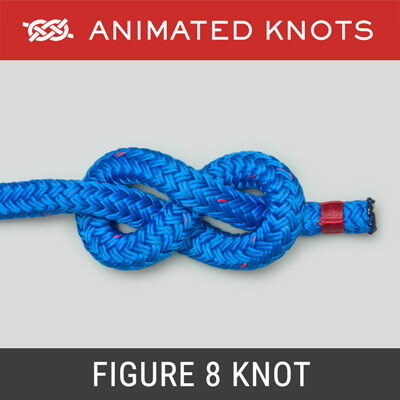 Hold an initial bight of the rope against the pole. Place a second bight behind the pole and around the initial bight. 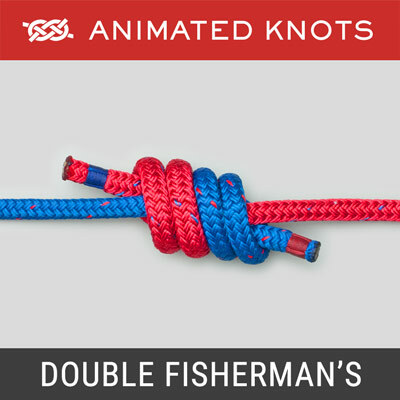 Pass a bight of the tail in front of the pole through the first bight. 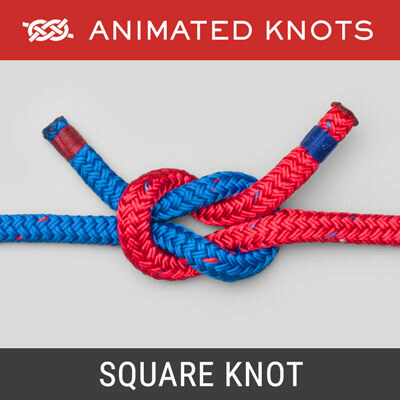 Tighten to secure the knot and take the load. Pull the tail to release. Origin: Apocryphally, robbers were said to use the Highwayman's Hitch for a quick escape on horseback and it has probably survived because of this tantalizing name. 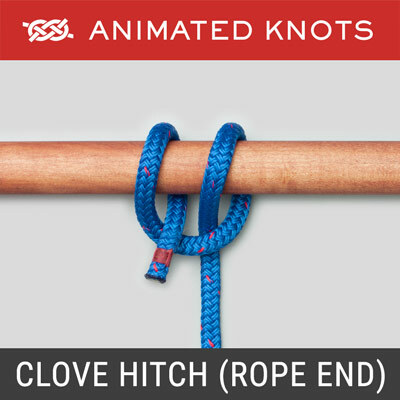 Tying it: For easy comparison with the Tumble Hitch, the animation uses the standing end to make the initial bight and then remains passive while the second bight wraps around it. 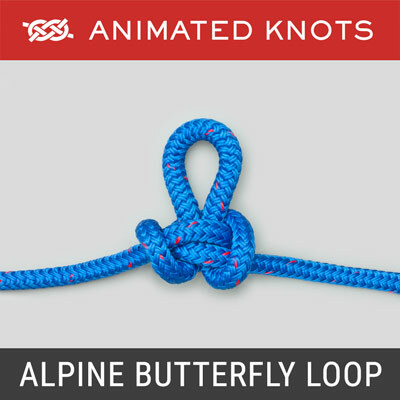 It is more common to position the wrapping loop first, and then pass a bight of the standing end through it. Quick Release Hitches: Many quick-release hitches have been described. 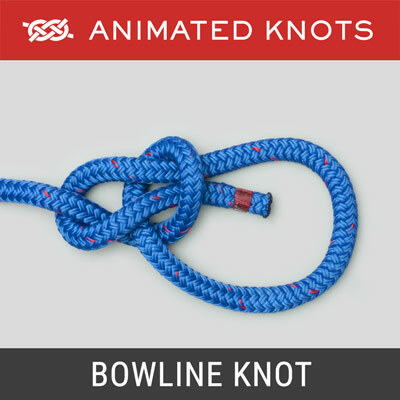 The Tumble, the Siberian (Evenk) and the Mooring are also described here.Of the four, the Tumble Hitch may be the most secure. Uses: It might be reasonable to use a Highwayman's Hitch to briefly tie up a kayak while getting into it. However, it makes more sense to learn and use the Tumble Hitch which is more trustworthy.